Please join us for the next NHS Quest Experience Day, which will focus on Staff Mental Health and Wellbeing. The event will be hosted by East London NHS Foundation Trust and held on Wednesday 10th October 2018 which coincides with World Mental Health Day 2018​. 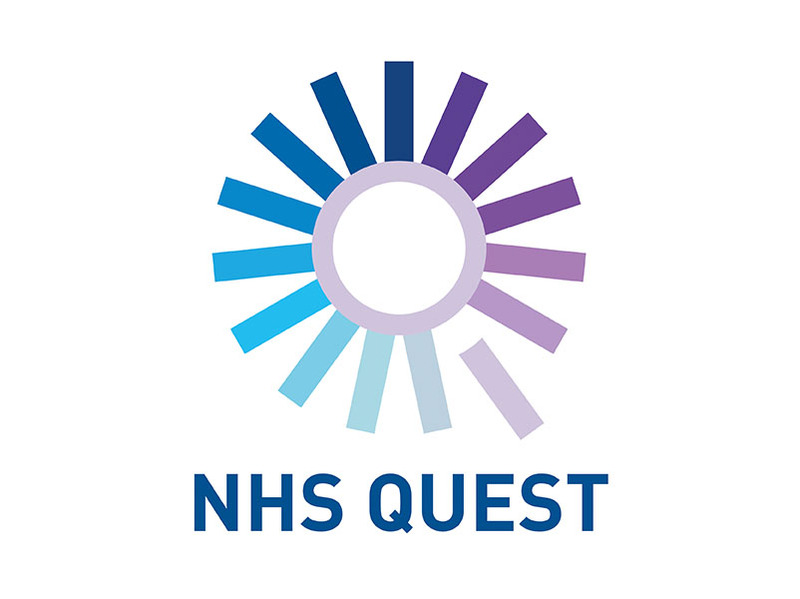 The day will be a chance to network with your colleagues from other NHS Quest member trusts to share ideas and learning around the topic of staff mental health and wellbeing. An agenda and further event information will be circulated in due course.